Get the qualifications employers want! -Improve your reading and writing skills? -Brush up on your spelling? -Be able to use numbers at home or at work? 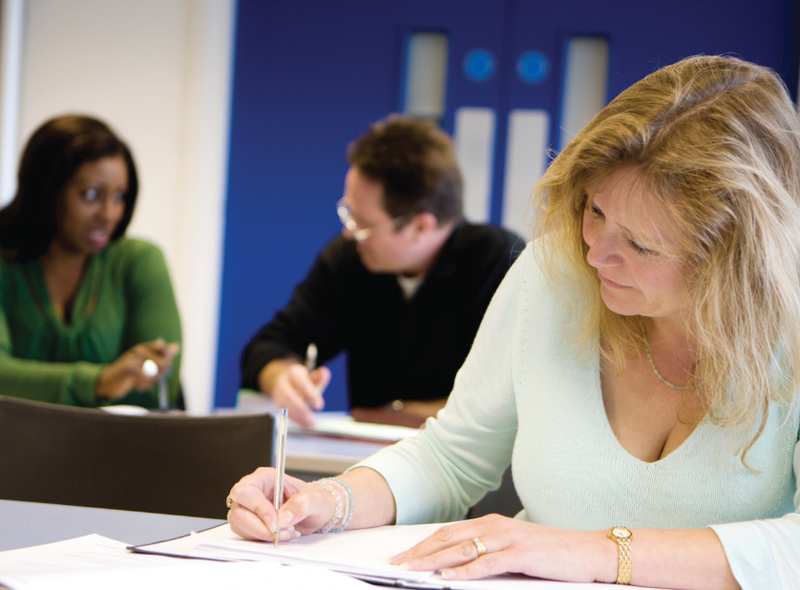 -Achieve a nationally recognised, up-to-date qualification equivalent to GCSE? If any of the above interests you, then come along and join one of our groups, meeting at a variety of times during the week, including evenings!